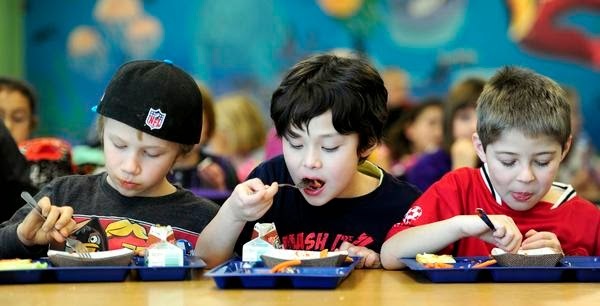 The school food culture goes way beyond the cafeteria. Children need to learn how to make healthy choices from the minute they walk in the school’s front door to the minute they leave at the end of the school day – and beyond. To register, go to LiveWell Colorado.